EXPLORING THE ORIGINS OF THE ORDER OF THE ANCIENTS AND THE MYSTERIES BEHIND THEIR DEIFIED FIGURE. Dark, powerful, dangerous, manipulative, destructive, hidden in the shadows. 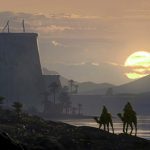 The Order of the Ancients was first introduced as the major opposing faction in Assassin’s Creed Origins back at the Memphis demo revealed at Gamescom, and later shown in depth in a series of video teasers where various masked figures, males and females, from their order uttered dark and mysterious words to a figure we don’t yet know (possibly us, the spectators, or perhaps Bayek or any other figure from the game), asking “Do you remember his smile?”, “you have chosen the wrong side”, or “what are you thinking at night when your eyes are closed and your mind still awake?”, and “we have already met. Do you remember that day?” adding “the worst day of your life” and “we will meet again. It will be the last day of your life”. 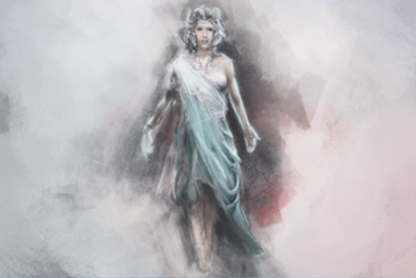 Eventually, The Order of the Ancients received a full introduction in the official trailer of the same name, as Cleopatra describes to Bayek them as “mysterious figures who seek the power of the ancient gods”, likely referring to the Isu (members of the First Civilization who are often regarded as gods, referred to by different names by different civilizations but all referring to members of one race, the precursors). She added “hidden and faceless. They control the pharaoh from the shadows. From the Nile Delta to Siwa, their grasp for might and control is limitless. When the Order races something, no one can stand in their way. They are the reason for your pain and anger.” and adding, “If you do not act, this country will burn to the ground.” hinting their desire to corrupt and cause chaos. 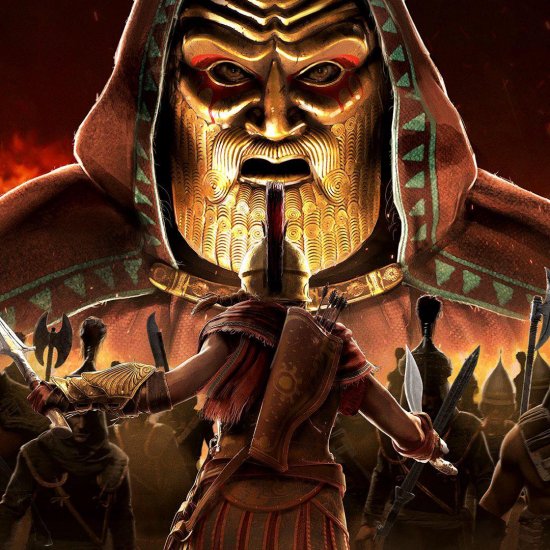 From the official key art depicting the Order of the Ancients who is depicted as the main opposing faction to Bayek, attempting to control Egypt by manipulation Ptolemy, the pharaoh, It can be noticed that the five figures shown are facing a table where a mummified head/skull with is placed wearing a headdress from the Early Dynastic Period which started with the unification of the upper and lower Egypt. 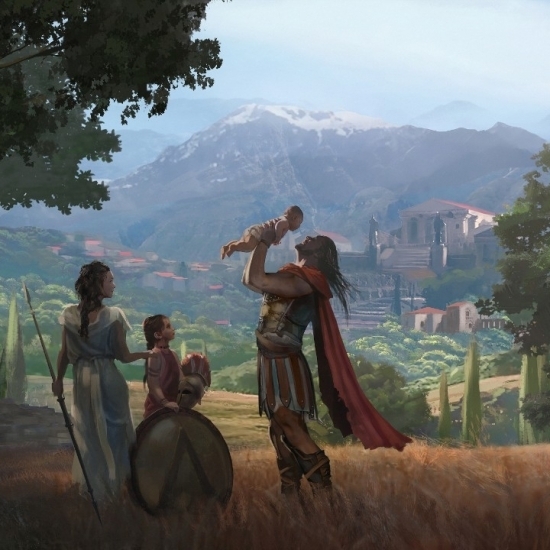 The era lies approximately between 3150 – 2686 BCE. The Early Dynastic Period was approximately contemporary to the early Sumerian-Akkadian civilisation of Mesopotamia and of ancient Elam. The third-century BC Egyptian priest Manetho grouped the long line of pharaohs from Menes to his own time into 30 dynasties, a system still used today. He chose to begin his official history with the king named “Meni” (or Menes in Greek) who was believed to have united the two kingdoms of Upper and Lower Egypt (around 3100 BC). According to Manetho, the first monarch of the unified Upper and Lower Egypt was Menes, who is now identified with Narmer. Indeed, Narmer is the earliest recorded First Dynasty monarch: he appears first on the king lists of Den and Qa’a. This shows that Narmer was recognized by the first dynasty kings as an important founding figure. 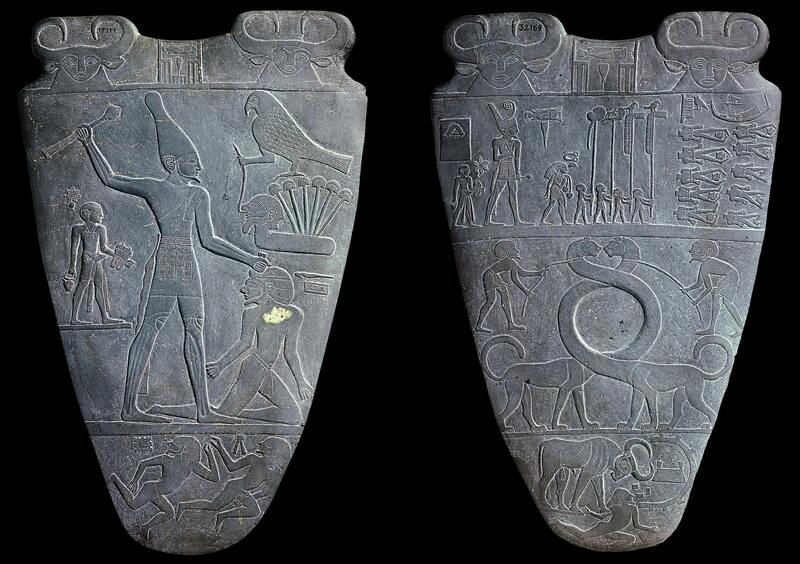 Narmer is also the earliest king associated to the symbols of power over the two lands (see in particular the Narmer Palette, a votive cosmetic palette showing Narmer wearing the crowns of Upper and Lower Egypt) and may therefore be the first king to achieve the unification. Consequently, the current consensus is that “Menes” and “Narmer” refer to the same person. 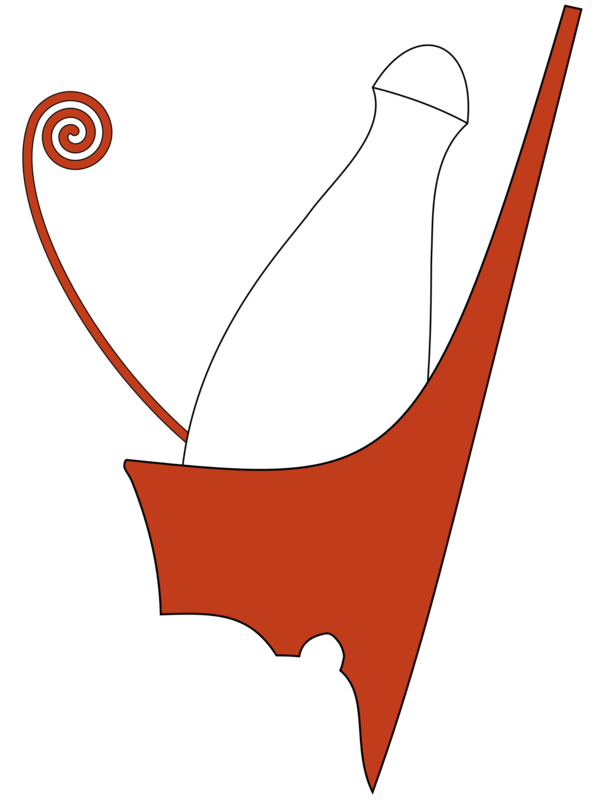 Alternative theories hold that Narmer was the final king of the Naqada III period and Hor-Aha is to be identified with “Menes”. By observing the ancient Narmer-Palette, we notice that Menes/Narmer is wearing an identical crown, even further proof that the mummified skull on the table represents a pharaoh from the Early Dynasty. In addition, Narmer is holding a scepter high and a man down to the ground scared and enthralled while other figures are fleeing. The scepter which he’s holding could either be the Scepter of Aset, a Piece of Eden which confers charisma and leadership to its wielder. It belonged to Aset/Isis, a member of the First Civilization. 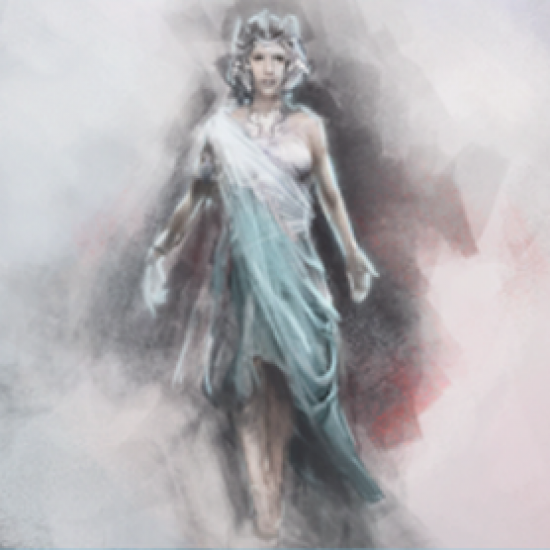 The other option is that it could be a Staff of Eden, a Piece of Eden which can be used in conjunction with the Apple of Eden (an artifact officially confirmed to be part of Assassin’s Creed Origins), and it can control the minds and bodies of those enthralled by its beam, rather than affecting the wielder him/herself like the Scepter. Staves of Eden were reported in ancient Egypt’s history. Moses owned a Staff of Eden and used to cause the parting of the Red Sea. While the artifact shown in the engraving is clearly a Scepter, judging by the reaction of the people in the engraving, it seems more likely that the artifact depicted on the engraving, while it looks like a Scepter, is actually a Staff of Eden used in conjunction with an Apple of Eden, misrepresented as a Scepter. What fuels this theory is also the reaction of the people who seem to be shocked and enthralled, rather than bowing down in respect to a leader and the pharaoh seems to be using it to strike rather than to bestow charisma onto himself. On the other hand, the members of The Order of the Ancients are carrying exact replicas (likely not the real version due to them being in large numbers while POE are often known to be scarce and hard to obtain) of the Scepter of Aset. In The Order of the Ancients trailer, it is strongly implied that the Order are in fact porto-templars (as theorized before by The Codex). They’re powerful, work from behind the scenes, manipulate the government, own immense resources, ruthless, fearless and they love power and control. It is also implies by Cleopatra’s speech to Bayek that they’re seeking to lay waste and chaos over all Egypt. While the latter is questionable for the Templars as they claim to strive for peace through control, yet this is thousands of years before our time and the time were we met them as Templars, and they likely have changed and this was one of the earlier versions of their Order which fit the brutality of these ancient times, and gradually their work became more into politics than physical action. 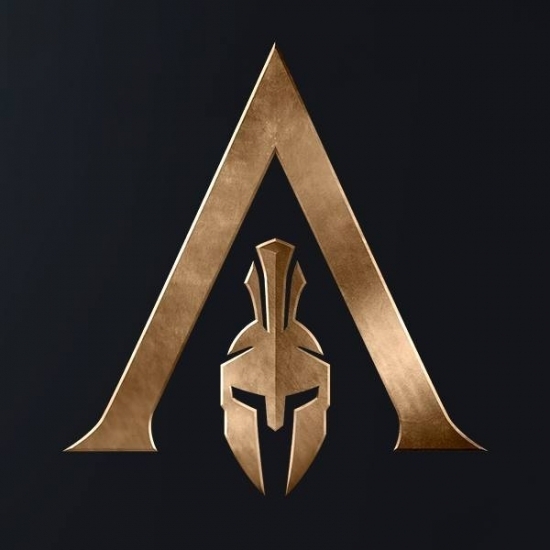 We’ve seen an early version of them in the first Assassin’s Creed game along with the 1307 AD segment about Jacques De Molay in Assassin’s Creed: Unity when the Templars were much more public and engaged in open fights and wars, unlike who they became in Syndicate and present day as Abstergo. Also in that trailer, the same table from the official key art is depicted from a superior view, showing a cartouche spelling Apep/Apophis’, an ancient Egyptian god (likely an Isu member) and the embodiment of chaos and the personification of all evil. It must be noted that the personification of all that was evil, Apep was seen as a giant snake or serpent leading to such titles as Serpent from the Nile and Evil Lizard. Some elaborations said that he stretched 16 yards in length and had a head made of flint. 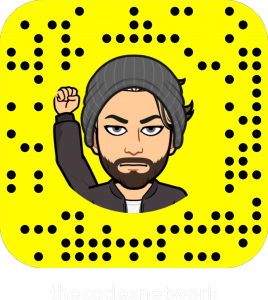 Already on a Naqada I (ca. 4000 BC) C-ware bowl (now in Cairo) a snake was painted on the inside rim combined with other desert and aquatic animals as a possible enemy of a deity, possibly a solar deity, who is invisibly hunting in a big rowing vessel. This brings us back to the mysterious giant snake which Bayek was seen encountering in the announcement trailer of Assassin’s Creed Origins. 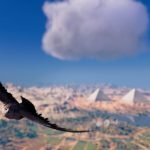 As confirmed by lead director, Ashraf Ismail in numerous interviews that they’ll respect the lore and the sense of realism of the games and they won’t venture in the realm of fantasy and magic, other than with the present of POE and Isu which are sci-fi elements rather than pure fantasy, and there will be a logical explanation as to why the snake appeared and it will make sense with what we know about the franchise ego far. The giant snake, as previously theorized by The Codex could be a phantom projected by the Apple of Eden or a similar POE, and also a representation of Apep / Apophis. 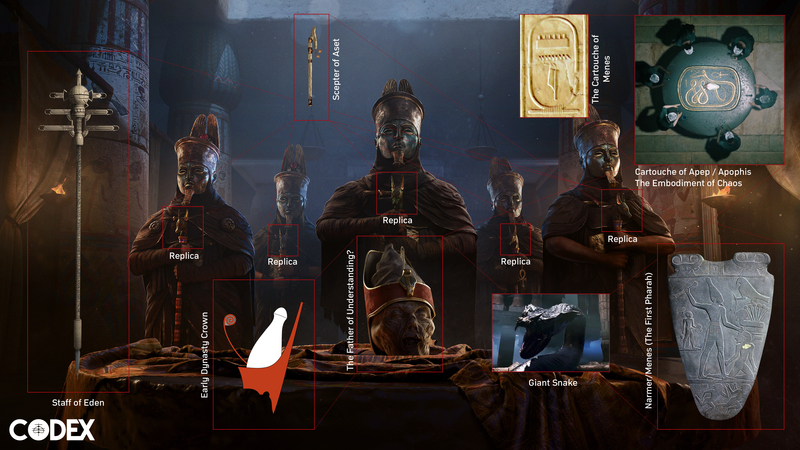 So far, provided that the educated guesses regarding The Order of the Ancients being proto-Templars, they seemed to value chaos and the god of chaos himself, Apep/Apophis as evident by using a cartouche of his name on the table where the mummified head is being worshiped. The head represents the First Pharaoh, Menes/Narmer who owned a Piece of Eden (The Scepter or The Staff) and known to be the unifier of upper and lower Egypt, who likely had a role in the formation of their Order. 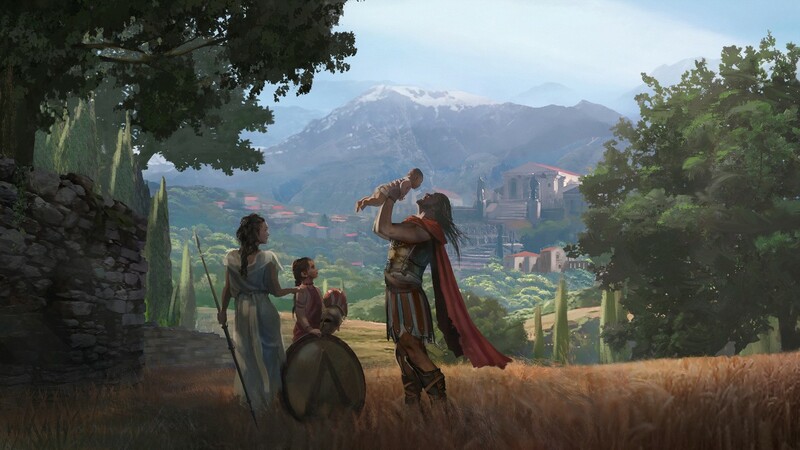 It is known in their time (49 BCE) as The Order of the Ancients, so they’re clearly referencing people who predate them by centuries if not millennia. It is likely because the Early Dynasty predates them by approximately three millennia. 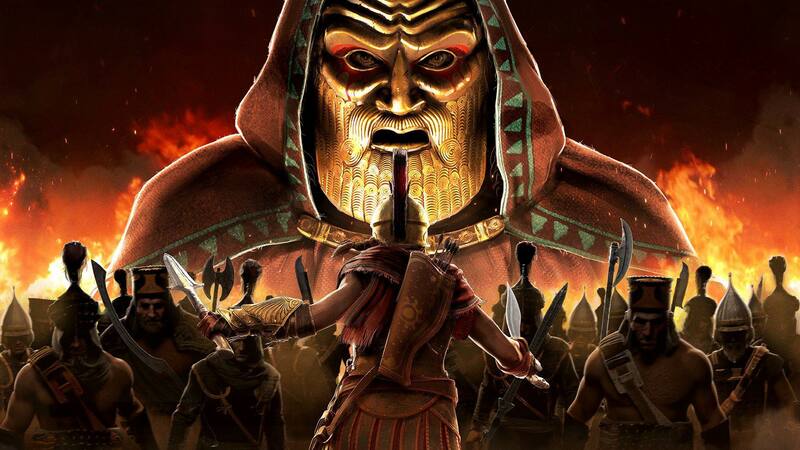 The head also belongs to a pharaoh from the Early Dynasty but he’s possibly a sage, which is possible because most sages that we encountered have affiliated with the Templars and took advantage of their resources. The head belongs to a pharaoh who is a descendant of Cain. The Templars are known to be descendants of Cain and their mark is called The Mark of Cain, and he likely idolized his figure and advocated his words. The head belongs to Apep/Apophis himself, a member of the First Civilization/Isu who advocated different words from those left by other members to inspire humanity, or they twisted his words to justify taking life instead of encouraging it. Juno has stated that they’ve written words that meant well and seen them made wicked and unwise by humanity, so this could be one of the things they misunderstood and therefore their order was violent and justifies tortures and murder. The Templars have been known to say “May the Father of Understanding guides us”, a sentence that puzzles fans of the franchise for a while now. Who is the Father of Understanding? no guide or book seemed to reference who exactly he could be. When asked, writer Darby McDevitt tweeted that he’s not a figure of speech nor a symbolism but an actual person who lived and walked the Earth, but he didn’t give any more information regarding his identity. So could this head, since it’s being worshiped by the members of The Order of the Ancients be The Father of Understanding himself? Since Darby McDevitt confirmed that it’s a person who walked the Earth, he could either be Cain himself whose mark they bare, a First Civilization member (this image suggests it could be Apep/Apophis, since his name’s cartouche is right beneath the head), or perhaps a pharaoh (judging by the crown/headdress the skulls is wearing) or an ordinary man deified by his followers after reforming their Order, since it was formed millennia ago, since Cain and Abel’s times back circa 75k BCE, like the Assassin’s Creed but now being reformed in its current phase (in Origins’ time frame) before being reborn again as the Templar Order, centuries later. It must also be noted, that the skull on the table may perhaps be one of the Crystal Skulls show in the games, which are Pieces of Eden that functioned as communication and observational devices. 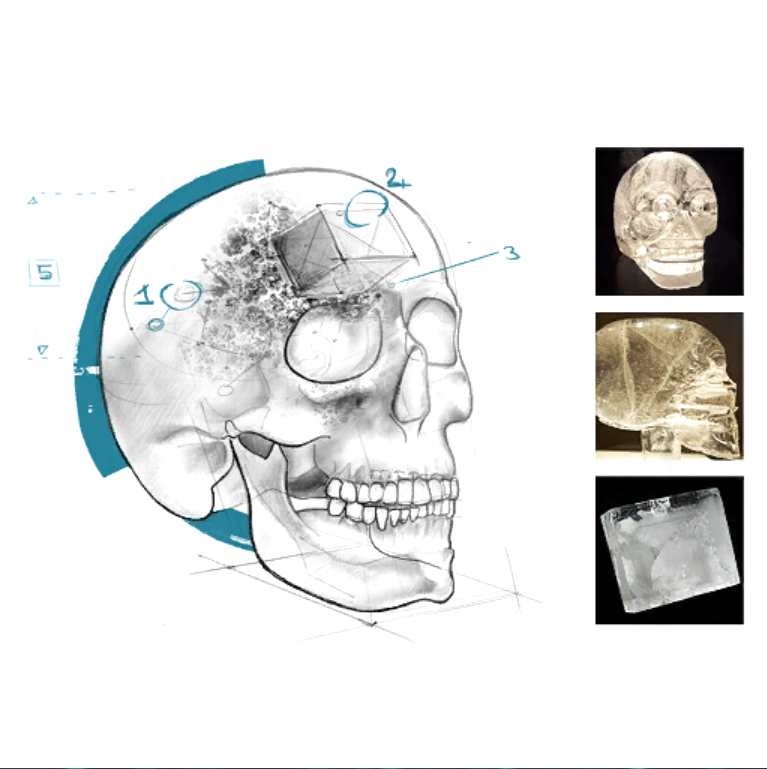 So far, three different versions of Crystal Skulls have been discovered; the first type functioned as a communication device similar to modern telephones, connecting those who own the device. while the second type allows users to record and send audio-visual messages to others who possessed a counterpart Crystal Skull. The third, however, works as a monitoring devices, projecting audio-visual surveillance through connection with a living being’s blood in a vial. While it is a bit of a stretch, but the skull on the table could still be a device where The Order of the Ancients uses either to listen to audio-visual messages recorded onto it by The Father of Understanding who could any of the possibilities given above, or even communicate with them in real-time, provided they still live in a similar state to that of Juno and Consus’, intentionally or unintentionally communicating with them (or hearing their recorded messages), making them believe to be talking to a deity. Special thanks to Son of Sekhmet / Louis for the rich Egyptian knowledge and support.